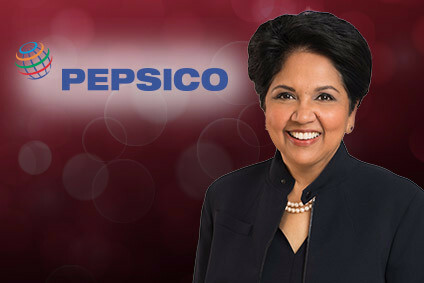 PepsiCo said today that it will raise the price of beverage concentrates it sells to bottlers in the US by 2% starting in February next year. The company historically raises the price of concentrates, which bottlers mix with other ingredients to produce beverages, once a year. 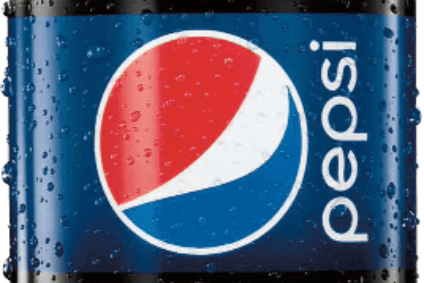 "We've worked together with our bottling system to set the price increase and bottler funding at levels that will give Pepsi-Cola and its bottlers appropriate resources to build our brands and compete effectively in the marketplace," said Dawn Hudson, president of Pepsi-Cola North America (PCNA), a division of PepsiCo.